First of all, thank you so much Sophandglory for my first nomination and apologies for running late on it – My health isn’t at it’s best right now. 3. 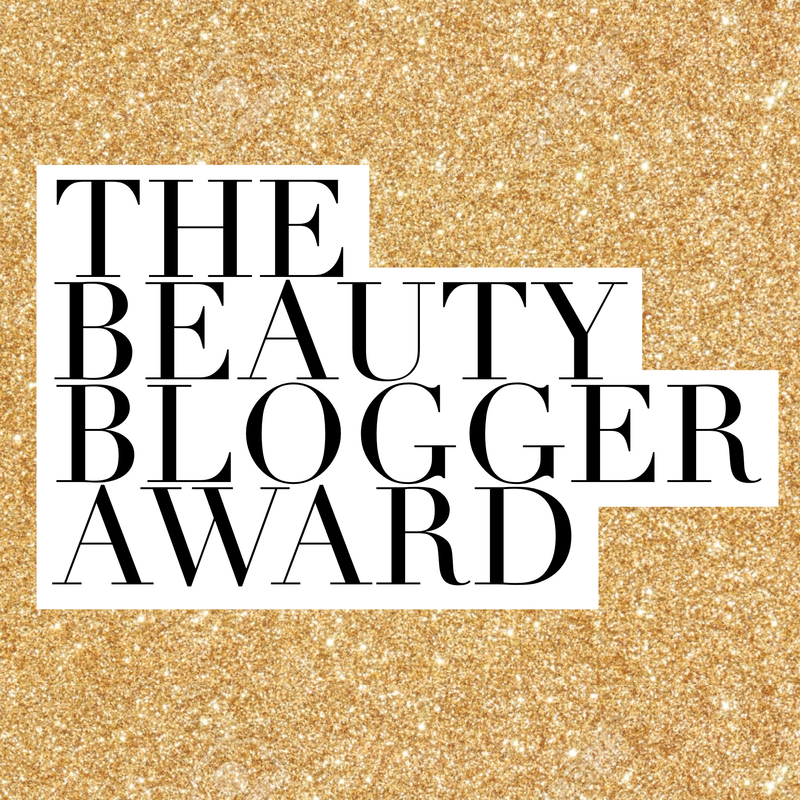 Nominate 10 people whose blog is about beauty or fashion. 1. Do you prefer high end or drugstore? 2. What’s your biggest regret? Giving up on graduating in Applied Arts and choosing Management Studies instead. 3. What length is your hair? 4. Are you more towards beauty or fashion? “You have enemies? Good. That means you’ve stood up for something, sometime in your life.” –Winston churchill. 7. Why do you love the blogging community? 9. Do you prefer reading blog posts or watching YouTube videos? Working on building a company that aggregates make up artists and hairstylists and changes how the beauty industry functions in India. What’s your favourite make up item? Since when have you been interested in fashion/make up? If you could have 3 items in your purse, what would they be? If you could shift to anywhere else in the world, where would that be? Thanks for the nomination! This is my first one as well, I can’t wait to answer all of your questions! Fun read! I was nominated for one of these beauty awards a few months bag and greatly enjoyed answering the questions! Yeah. Frankly I didn’t know what it is until I was tagged in one of these. 🙂 it’s fun indeed!